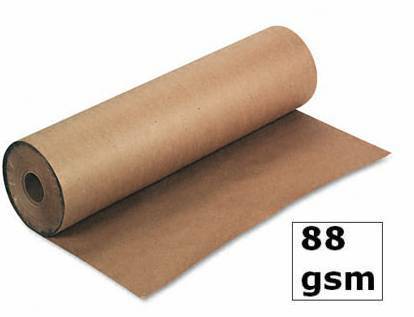 Globe Packaging stocks and distributes brown kraft paper wrapping rolls in the full range of widths and lengths. 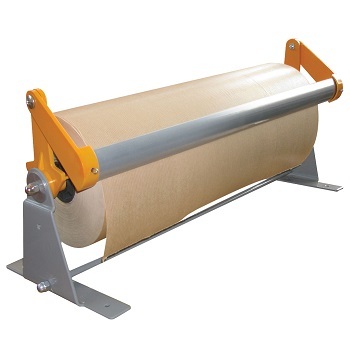 These rolls are ideal for wrapping items/parcels for deliveries, and represent a very cost effective solution. These paper rolls are ribbed and machine glazed, and are 88gsm in thickness, assuring the very best quality and protection at an excellent price.